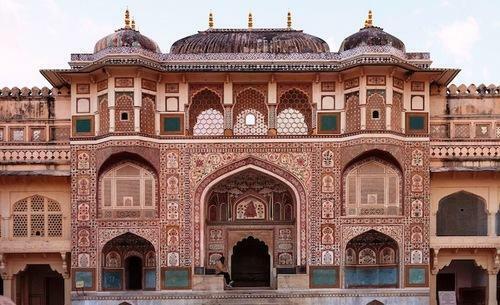 Our range of services include wedding consultancy services, royal palace destination wedding service, ladies sangeet service, beach wedding service and destination wedding services. As a wedding planner, we respect the individuality of every client and their right to as much involvement as they want during the planning process. Our clients' wishes become our commands. Our services include weddings, receptions, anniversary consultations, budget planning, answers to etiquette questions, as well as full-service referrals to florists, hair stylists, entertainers, musicians, etc. Our goal is to ensure that every detail of our client’s wedding is pleasurable and memorable. Therefore we offer a host of packages and services specifically tailored to the needs of each client. With sincere intentions to uplift our standing in this highly competitive industry, we are presenting Royal Palace Destination Wedding Service to our customers. In close precision with the quality standards defined by the industry, these provided services are highly in demand. 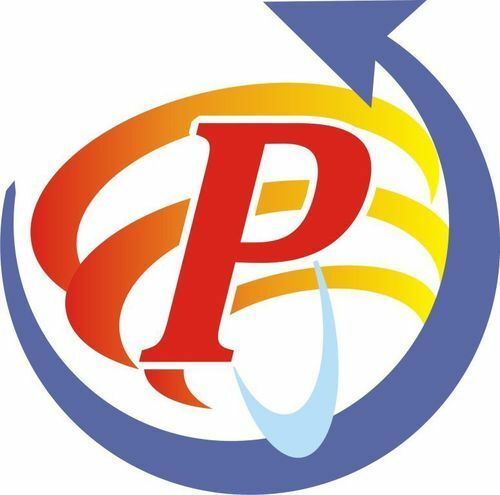 To add, these services are provided by some of the competent and well-trained executives to retain their perfection and efficiency at our clients’ end. Indian weddings are not actually Indian if they are not filled with all the events and customs. That is why we used to call it Big Fat Indian Wedding that goes for a week, for a month or sometimes several months’ passes in the preparations for the wedding. There is one event that we wait for throughout the preparations and that is ladies sangeet. 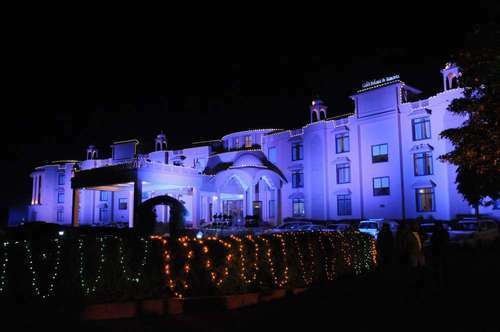 Ladies Sangeet is one of the most happening and entertaining functions of the wedding. This includes dance, songs, DJ, folk songs and much more entertainment. We used to consume most of our times in managing the entire event instead of enjoying it. This is why event organizers are made. We are the best ladies sangeet organizers in Delhi that completely take over the command and follow all the instructions about how you want the event to be managed. 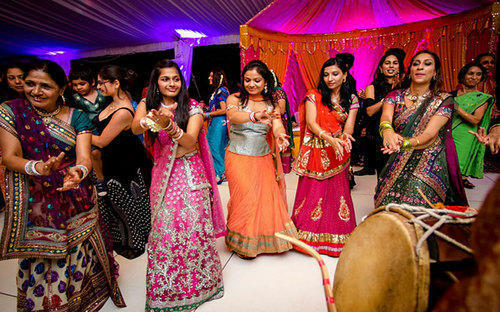 The team for organizing ladies sangeet is highly experienced in organizing such programs and events. They know what kind of songs to be played at the sangeet and how the event goes on. This event brings joy and happiness to all the people attending ladies sangeet. Our professional team takes proper care of the event to be managed smoothly. 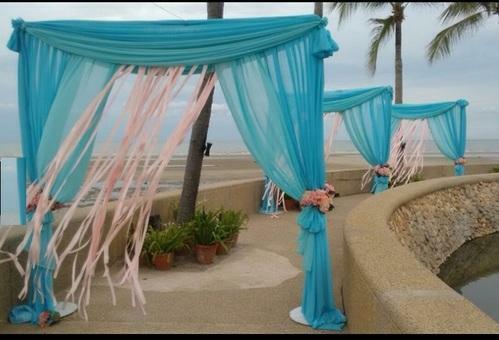 Through regular research, we are offering an exclusive collection of Beach Wedding Service. Our highly skilled professionals check this service before offering to clients on well-defined parameters. Offered array of services is rendered using quality tested input factors and latest technology. We are involved in presenting an exclusive range of Destination Wedding Services. The offered range of service is rendered using high-quality materials by the highly talented professionals with the help of new technology input factors. These services are widely appreciated owing to its reliability and timely execution. Looking for “Wedding Planning Service”?